Rangaroon, a mid-nineteenth century garden, rests in the quietude and tranquility of the Darjeeling west valley, hugged by forest reserves. The prolific farming conditions of this garden are harnessed by the workers to grow cardamom, ginger and very many vegetables. This idyllic garden provides splendid views of the majestic Kanchenjunga range on a clear day. 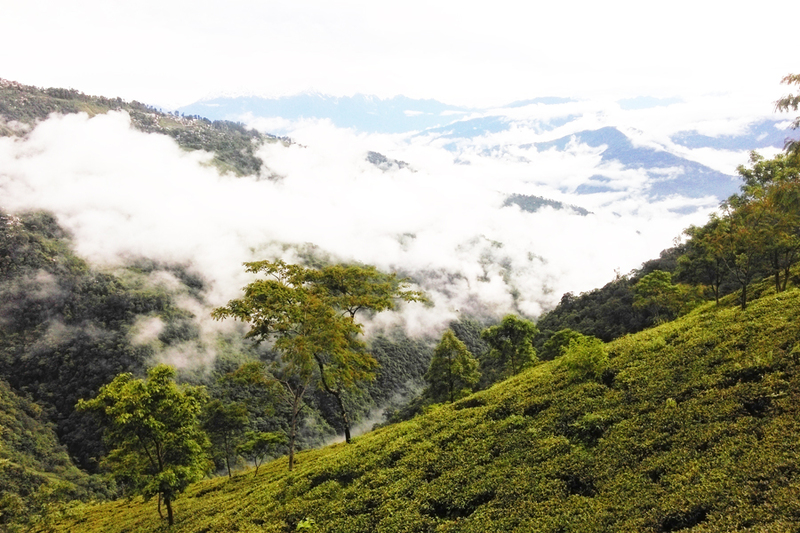 Swathed by the crisp mountain air from the sublime Himalayas and nourished by the life giving fertile soil, the tea bushes reap the finest leaf. The teas thus from Rangaroon, are rich with a mellow bouquet flavour.